A test on the trendline resulted in a bullish reaction. We have U.S dollar index heavily sold in the previous day but the index manages to recover near its opening level by the end of the day. It is major winning for the bull, however, the index needs to maintain a level above 96.10 to get a valid bounce. Today, the Fed will announce interest-rate decision and future outlook. Hawkish outlook will help the index to continue upward. Expect no change in current interest-rate until next month. A touch down on the level near 1.1500 happened yesterday and completed our first target in EUR/USD. The pair rejected from the resistance level and unexpectedly closed the day near its opening level. The situation produced a bearish pin bar pattern. 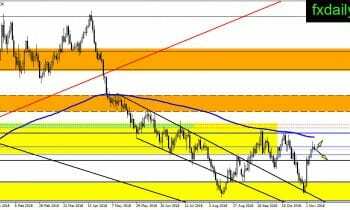 If the pair decided to continue lower, then we might see a retest on 1.1300 – 1.1360 area. 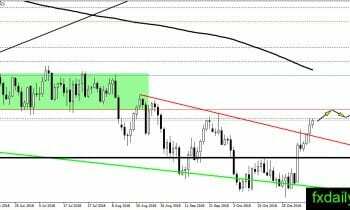 GBP/USD ended the day at 1.3125 and nearly touch the daily SMA 200. The pair relatively lower ahead of The Fed interest-rate today. 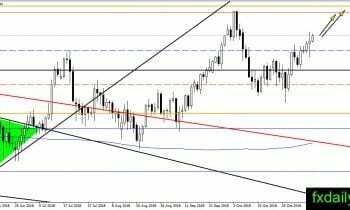 The situation on Brexit and FOMC is the driving force behind the current GBP/USD movement. We might see explosive movement when both issues settled. USD/JPY climbed above 113.20 and canceled the slide below the level. It seems the pair could continue moving higher to retest 114.50 – 115.00 area again. At the current time, it is better to wait and see and watch The Fed interest-rate decision to determine the traction of the U.S dollar. The pair has reached the target 0.7300 and showing no sign of weakness yet. 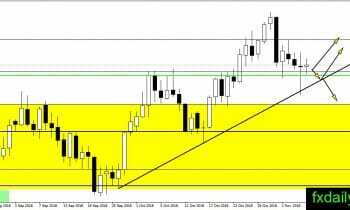 It is traded up in today trading session and sticks near 0.7300. 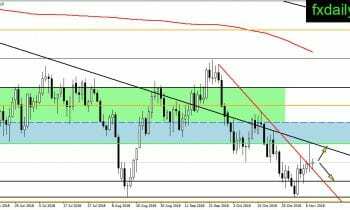 If the upward momentum holding out then we might see AUD/USD traded inside 0.7300 – 0.7330 by the end of the week.